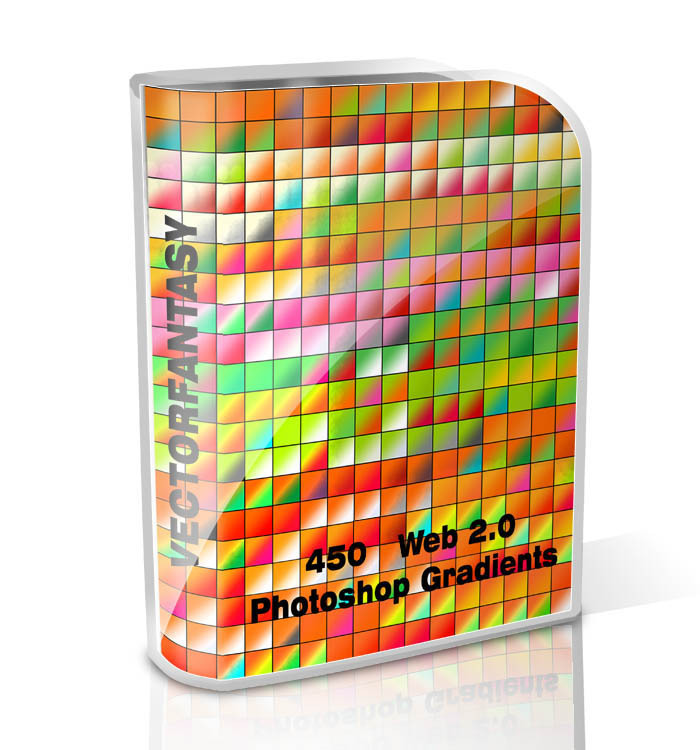 In this pack you will find 450 web 2.0 photoshop gradients all free for you to download. 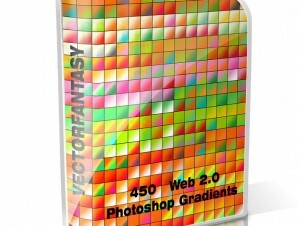 In this pack you will find 450 web 2.0 photoshop gradients all free for you to download. 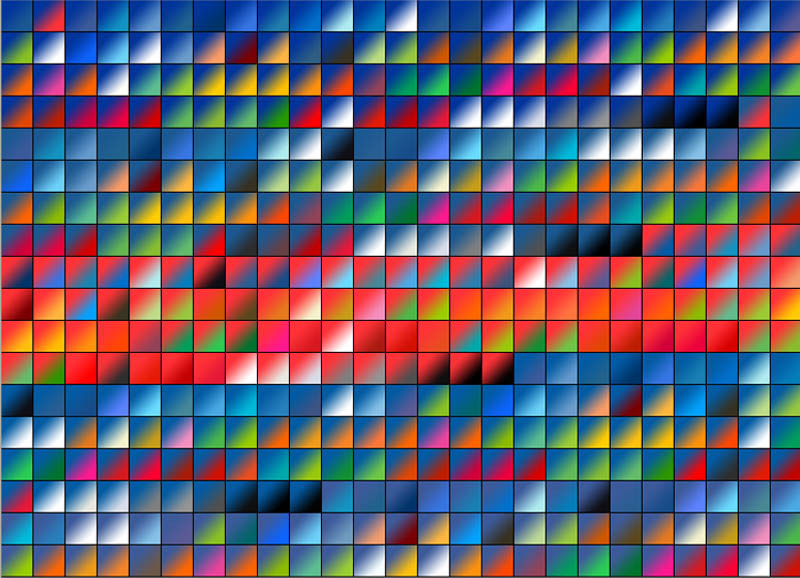 These Free gradients can be used in Photoshop with different options : Linear, Radial, Angle, Reflected and Diamond. I’ll immediately take hold of your rss feed as I can’t to find your e-mail subscription hyperlink or newsletter service. Do you have any? Please allow me know so that I may subscribe. Thanks.